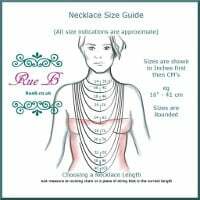 sterling silver jewellery york fashion jewellery Sterling silver Jewellery, necklace, rings and drop and stud earrings at Rue B York Sterling silver jewellery range of Fashion and Danon jewellery. 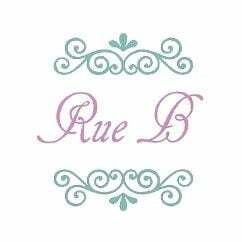 from Rue B Silver Jewellers in York! 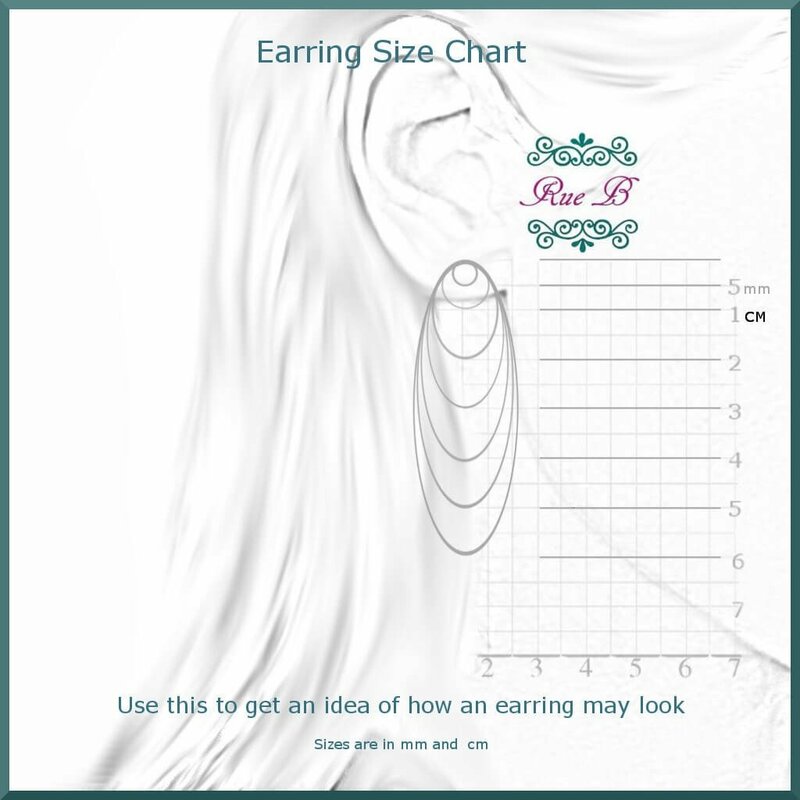 We are regularly asked the best way to care for and clean 925 sterling silver jewellery and you can see our full guide here. 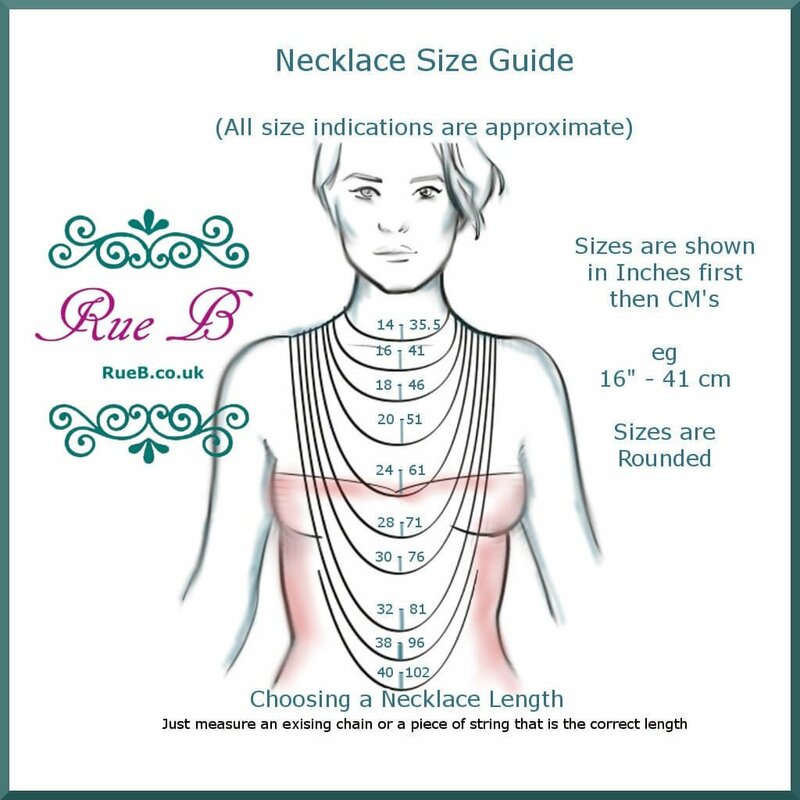 At Rue B, we recommend that you store your jewellery carefully in a box when it is not being worn, and that you never sleep in your jewellery; this prevents earrings and chains from being pulled upon and tangled or snagged. AVOID direct contact with perfumes and lotions- wait for these sort of toiletries to dry before putting on your jewellery. Always remember: Jewellery should be the last thing you put on, and the first thing you take off. If the lustre fades, simply polish with a soft silver cloth to restore shine. We don't recommend using silver dip as this can be quite harsh, but if you do use a dip, never use it on plated or gemstone pieces of jewellery, and always rinse in water thoroughly twice after dipping. If jewellery is worn regularly, you will notice that it doesn't need cleaning so often because the natural oils on your skin will keep it clean.